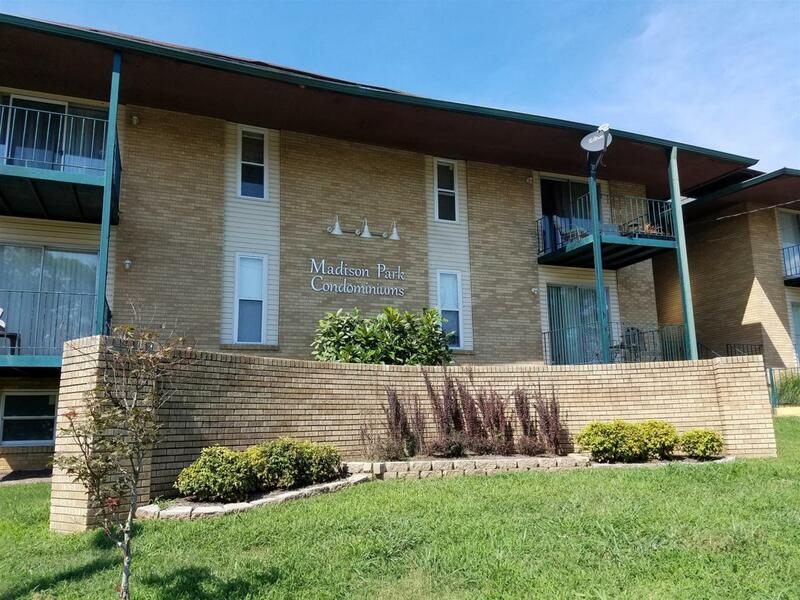 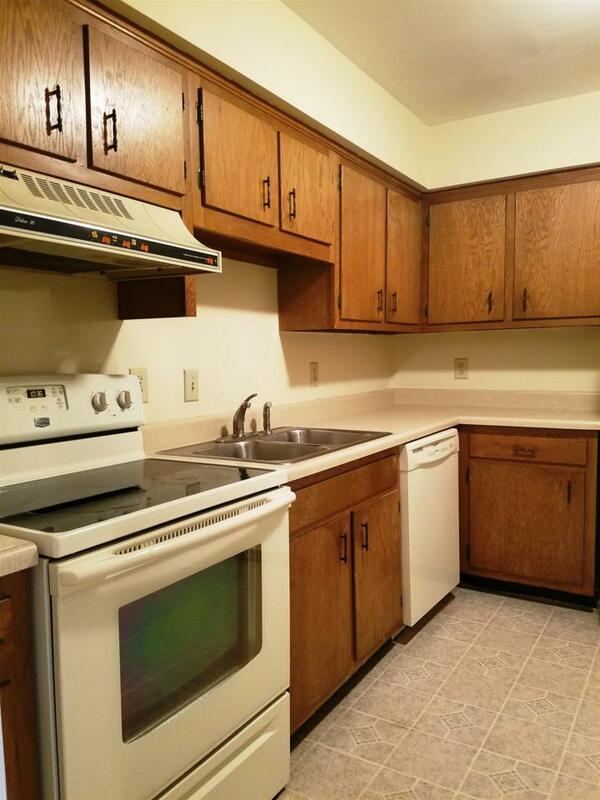 Updated 2 Bedroom 2 bath upstairs unit in the Madison Park Condominium complex. 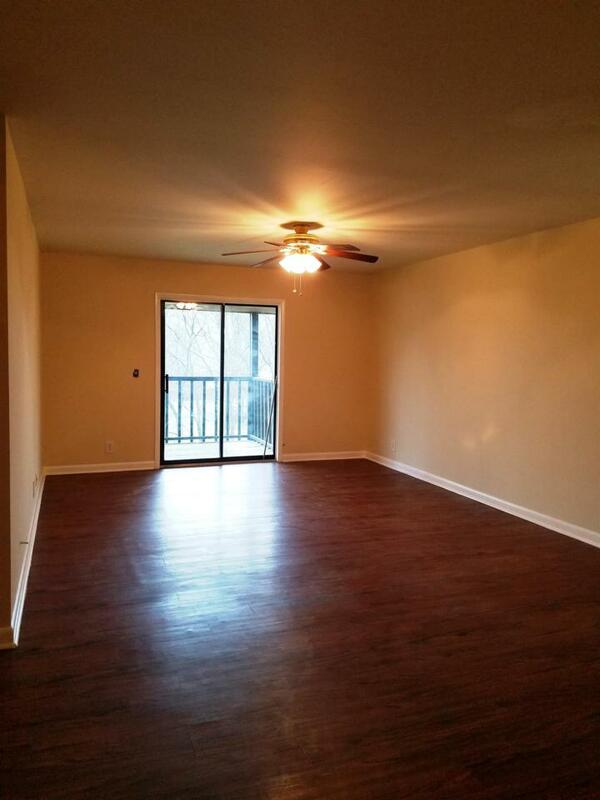 Unit has new exterior steel door, has been freshly painted, also has laminate flooring throughout and tile in bathrooms. 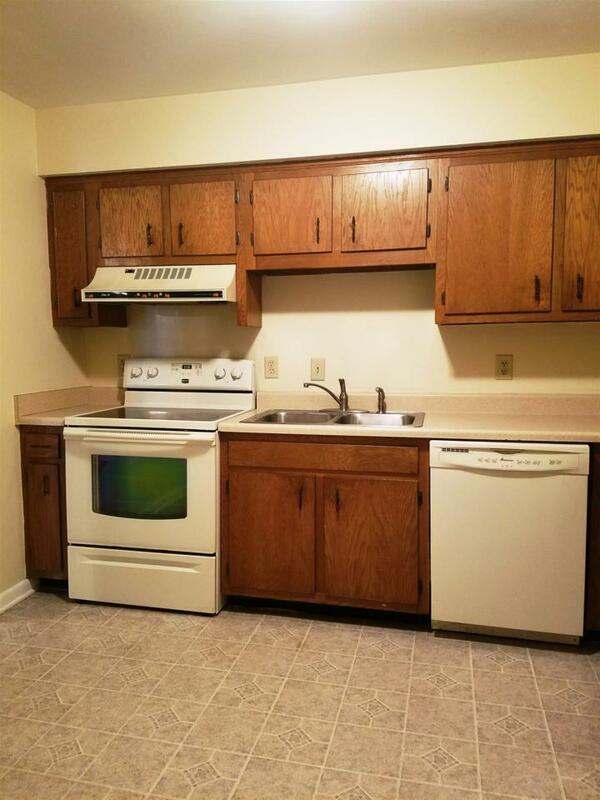 Conveniently located across the street from the new Madison Community Center.